Yossi Klein Halevi, Harper, 2013, pp.608. 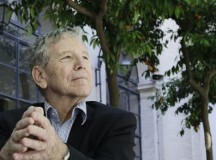 Israel, as Amos Oz once observed, was born out of a spectrum of dreams and visions, blueprints and masterplans. 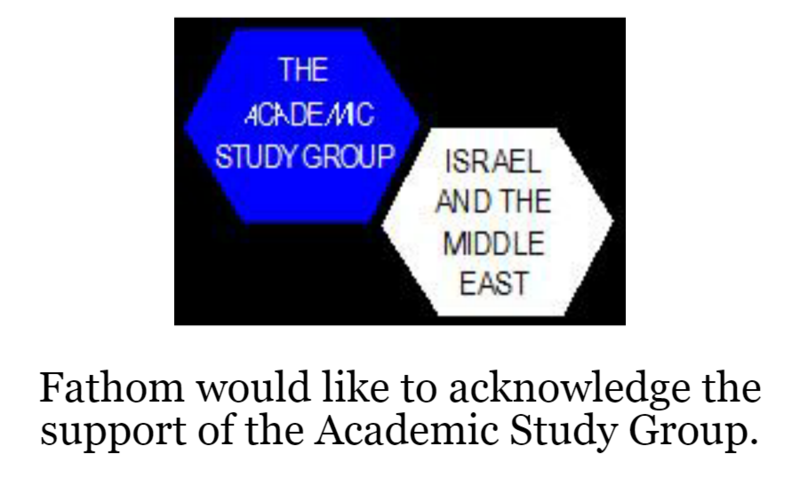 Some complementary, some contradictory, these dreams represent the federation of ideas that compose Zionism. Where these dreams quarrel with one another, there is the basis of political debate in Israel today. Klein Halevi cleverly and compellingly uses the lives of seven paratroopers – participants in the battle for Jerusalem during the Six Day War – to trace the development and ultimate decline of these two dreams. 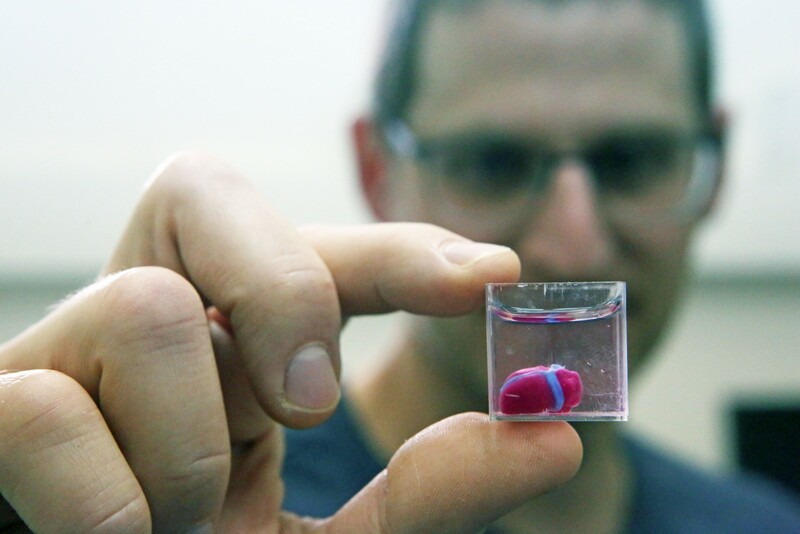 For it was June 1967 that brought religious Zionists and secular kibbutzniks together – ‘everyone had a share in the victory’ – before they would eventually part ways in the following months and years. This narrative of the settlers usurping the spirit of the kibbutzniks, then losing it too, is not original. But through the stories of the paratroopers – poet-singers and Kookian rabbis, fanatical settlers and fanatical anti-Zionists – Klein Halevi manages to personalise and accentuate the transformation. His prose style, while occasionally purple, makes the history enjoyable and accessible, and Klein Halevi demonstrates empathy for both kibbutzniks and religious Zionists when it is demanded. Here we have a false equivalence. While Peace Now are ideological, they are neither utopian nor fantastical. Their positions on the core issues have been very much in the mainstream. Peace Now pushed for an inquiry into the mishandling of the Lebanon War, supported talks between Israelis and Palestinians during the 1990s, and today supports two states for two peoples. If Peace Now are utopian, then Klein Halevi would have to concede that most Israelis are utopian too. He propagates this unsubstantiated comparison in order to suit his conclusion, which is also imprecise. There was indeed a quarrel between right and left for decades about whether, in the name of peace and security, to keep all of the land or give some of it up. The outcome of this disagreement was not, as Klein Halevi would have it, that both sides were defeated and a new centre emerged. Rather, the left won this argument, the mainstream right gave up the dream of a greater Israel, and the ‘amorphous centre’ or consensus thus emerged. To assert otherwise is, in fact, to diminish and cheapen the transformation the mainstream right wing in Israel went through to acknowledge the necessity of giving up land for security, if not land for peace. 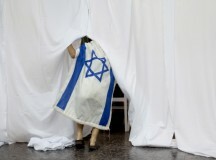 After all, to relinquish the dream of a single state between the river and the sea – a dream imbued with tremendous historical and religious meaning – is far more significant, tumultuous, and heart-wrenching than, say, acknowledging that the Oslo Process had run its course. The left in Israel might have altered its tone on peace, but the Labour Party has not changed its view that it is necessary for Israel to partition the land. On the right, meanwhile, Benjamin Netanyahu in his Bar Ilan address in 2009 reversed his long standing opposition and explicitly expressed his support for the creation of a Palestinian state. 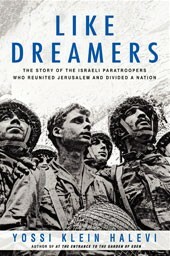 When it comes to the fate of Zionist dreams, noting this would make a more truthful and essential conclusion to Like Dreamers than the tepid and compromised ending Klein Halevi gives us.